The greatest barrier to learning how to fly is not knowing how to get started. The Private Pilot License (PPL) is the foundation of your life in the sky. 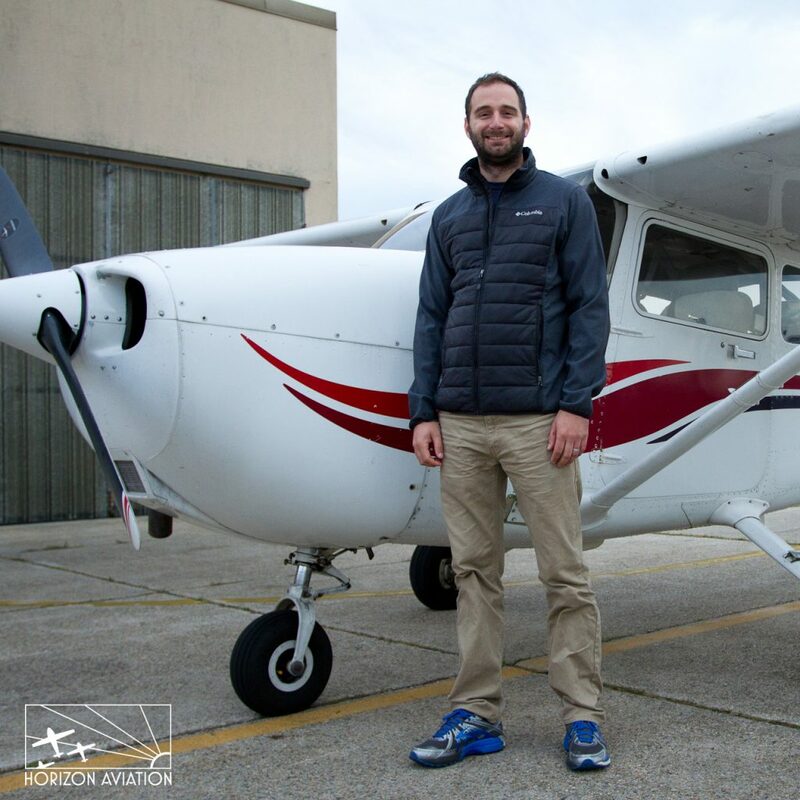 It is the license most people refer to when they say they have a “pilot’s license.” With it, you can explore the country from the air, fly with your family and friends, and pursue advanced training. With a Private Pilot License, you are a pilot. You test drive a car before buying it, don’t you? If the school you are looking at offers an introductory flight lesson, take it. This is the best way to see the school in operation, and to see if they teach the way you like to learn. 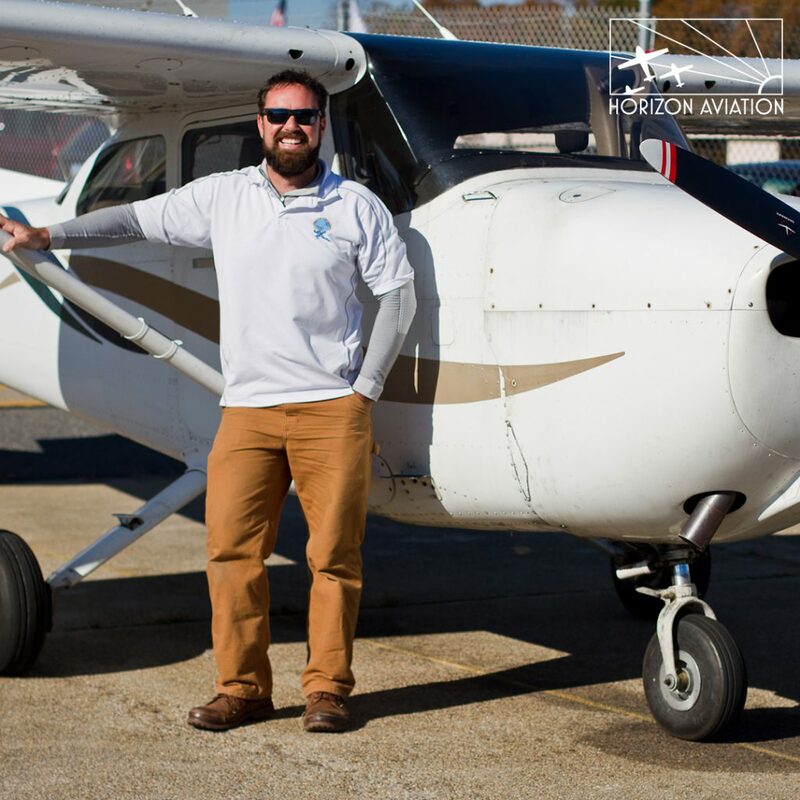 You will fly the airplane with one of our Certified Flight Instructors and experience flight training first hand during this one-hour introductory flight lesson. 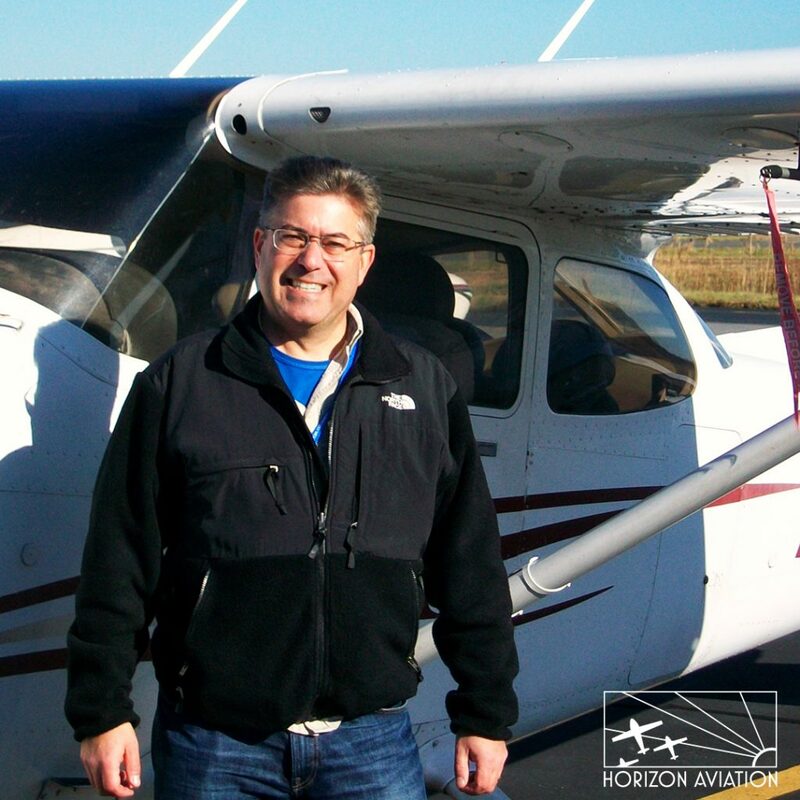 Our Private Pilot training program is an FAA Part 141 approved curriculum. It is divided into three stages of training. The completion of each stage is marked by a significant milestone. During the first stage of your training , you are going to learn the very basics of how to fly an airplane. This a building-block process; learn the basic elements of flying and then apply those skills to more complex maneuvers. You will learn how to turn, climb, and descend an airplane before tackling takeoffs and landings. At the end of Stage 1, you will make your first solo flight. You will fly an airplane from takeoff to touchdown completely by yourself as the sole occupant of the airplane. Now that you’ve flown the airplane by yourself, it is time to learn how to navigate. You’ll start with the basics by flying from our home airport to nearby airports and landmarks. We’ll challenge you to start flying longer distances of 50 or 100 miles away using a variety of navigation techniques and skills. At the end of Stage 2 you will fly a flight of 50 miles away from our home base by yourself. 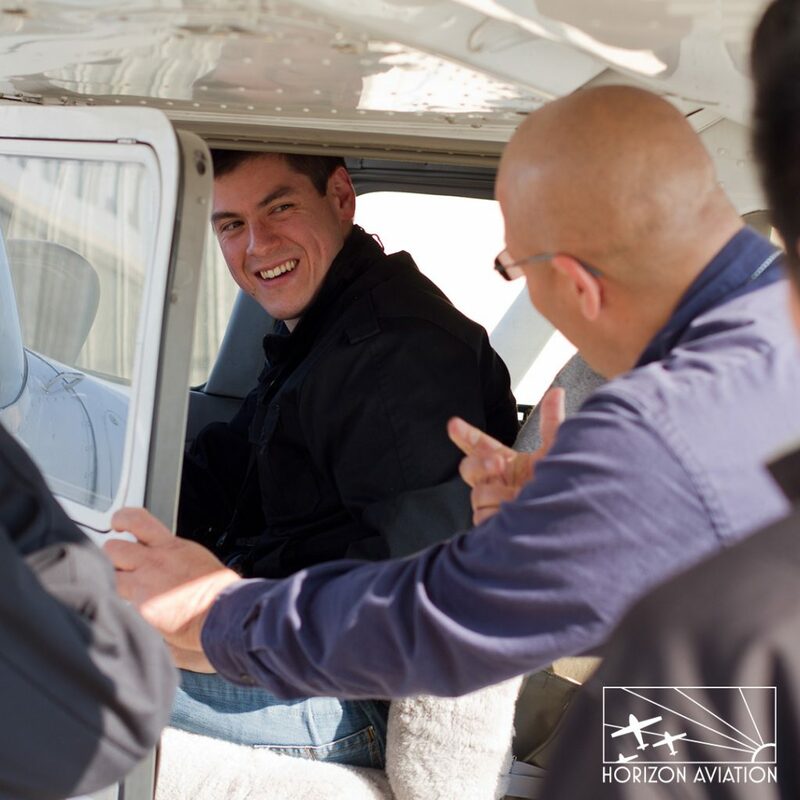 Stage 3 is all about polishing the skills you have learned and expanding on your abilities as a pilot. You will learn different types of landings and fly further away from home. You will practice performance maneuvers and be able to fly them to FAA standards. The end of Stage 3 is a final review with an instructor before you take your FAA checkride to receive your Private Pilot License. At the end of your flight training you will take three tests to get your license: a written test, verbal exam, and a practical exam. 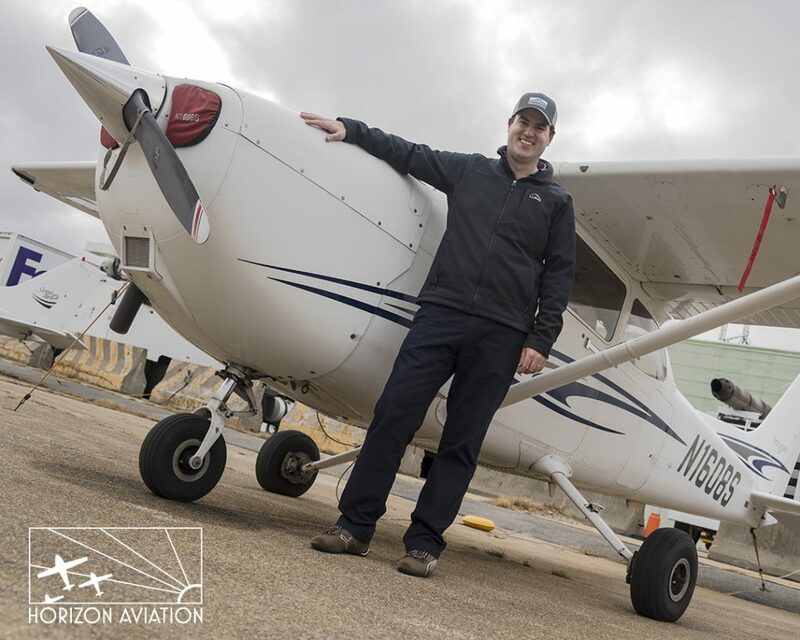 The verbal and practical are done on the same day with an FAA Designated Pilot Examiner (DPE) during what is called a “checkride.” The DPE will ask you about a variety of topics that you have studied and explored with your instructor, making sure you know the material. 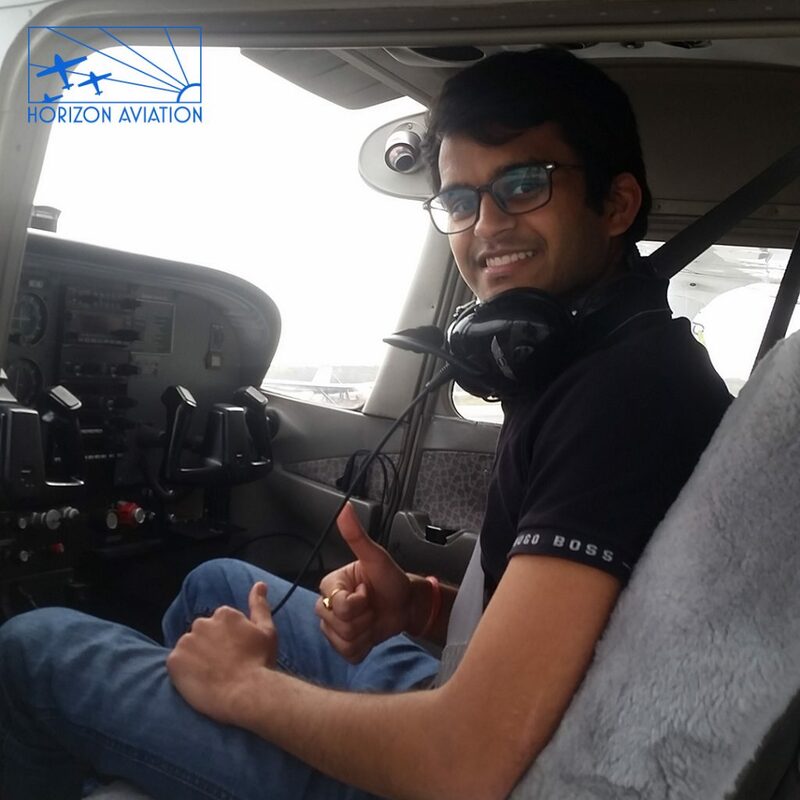 During the practical portion they will ask you to perform some basic maneuvers including takeoffs, landings, stalls, ground reference maneuvers and emergency descents to see that you are able to control the airplane and meet standard guidelines. How much does it cost to complete the private pilot training course? 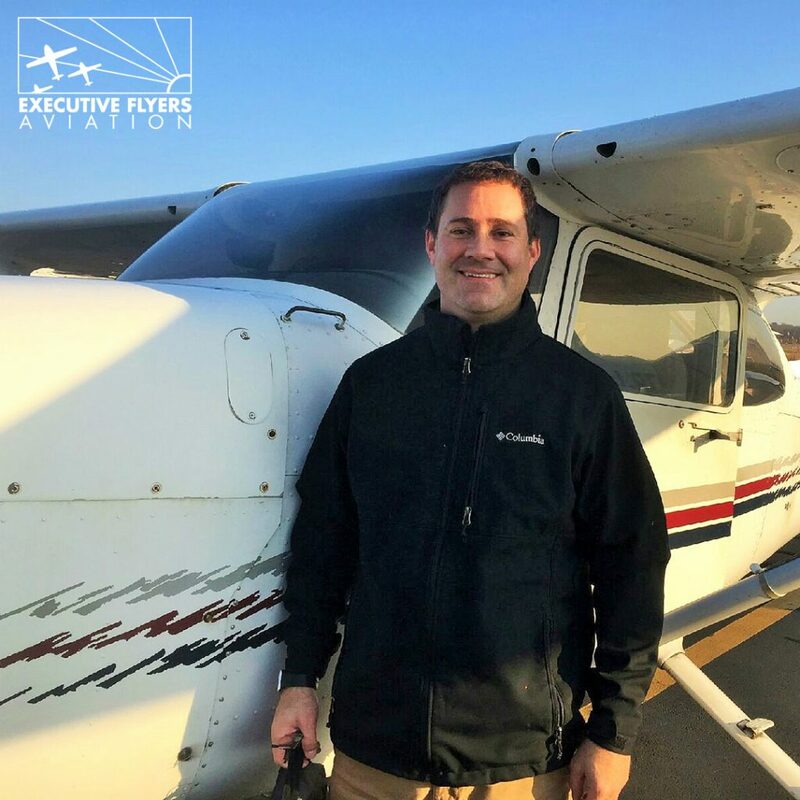 The cost to complete the private pilot training course varies from student to student and is based primarily on the amount of flight hours it takes each student to become proficient in the skills required to pass the FAA checkride. The average time it takes to complete the training, nationally, is over 70 flight hours. 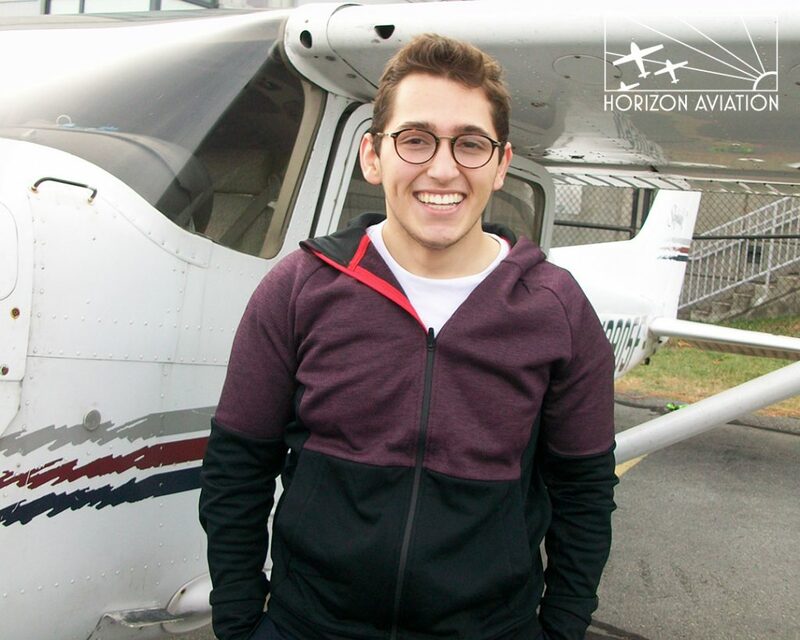 Horizon Aviation students average 57 hours. Download our latest cost estimate below. How much is each flight lesson? There are usually two items you pay for each time you fly: the airplane time and the instructor’s time. Each lesson will be different, but you only pay for what you use. 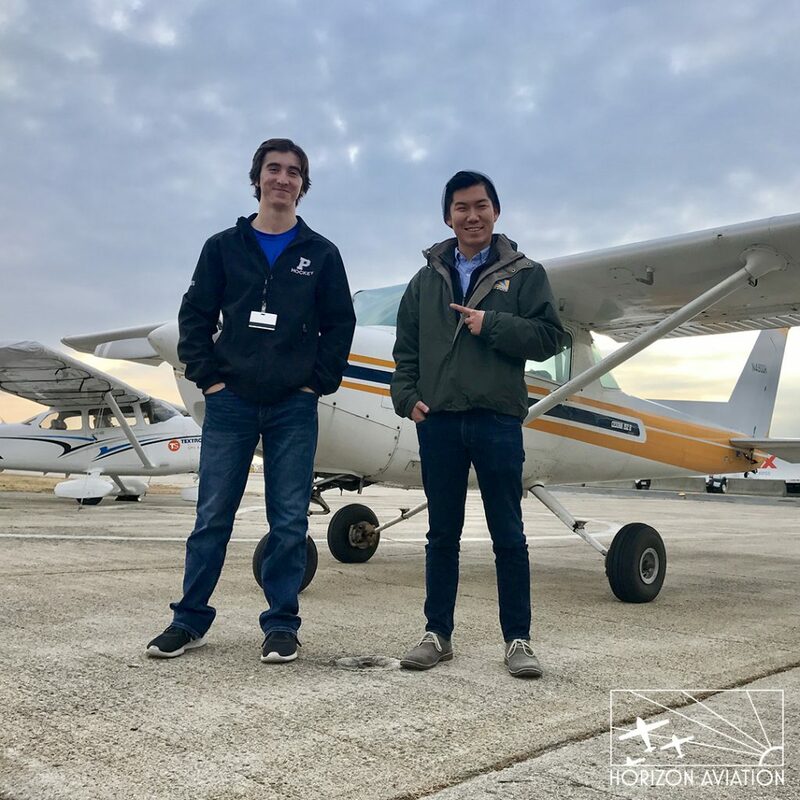 You may fly for 1.5 hours, and you may spend a total of 2 hours with your instructor including your preflight briefing, the flight itself, and the post flight wrap up. Some lessons will be shorter and some may be longer. You should plan for each lesson to cost between $250 and $350. If you fly once per week, it will most likely take you one year to complete your private pilot training. Flying more frequently will help you complete the training faster. May I make my own schedule? Yes. We will work with you to design a personalized flight schedule. Our offices are open 7 days per week beginning at 9am. We strongly recommend that you schedule at least one flight per week, or as many times as your schedule and budget will allow. How old do I have to be to begin my flight training? We have worked with students as young as 10 years old. At that age we can take a relaxed approach as we begin to build a strong foundation in their skills as a pilot. 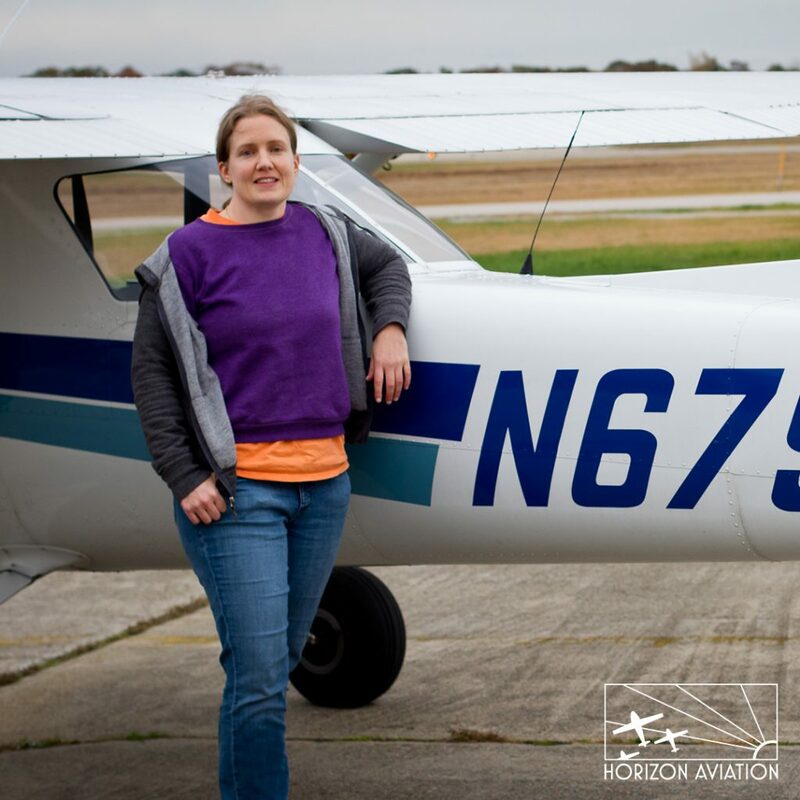 The FAA requires that any person be at least 16 years old to fly an airplane by themselves, which will happen at the end of the first stage of their training. 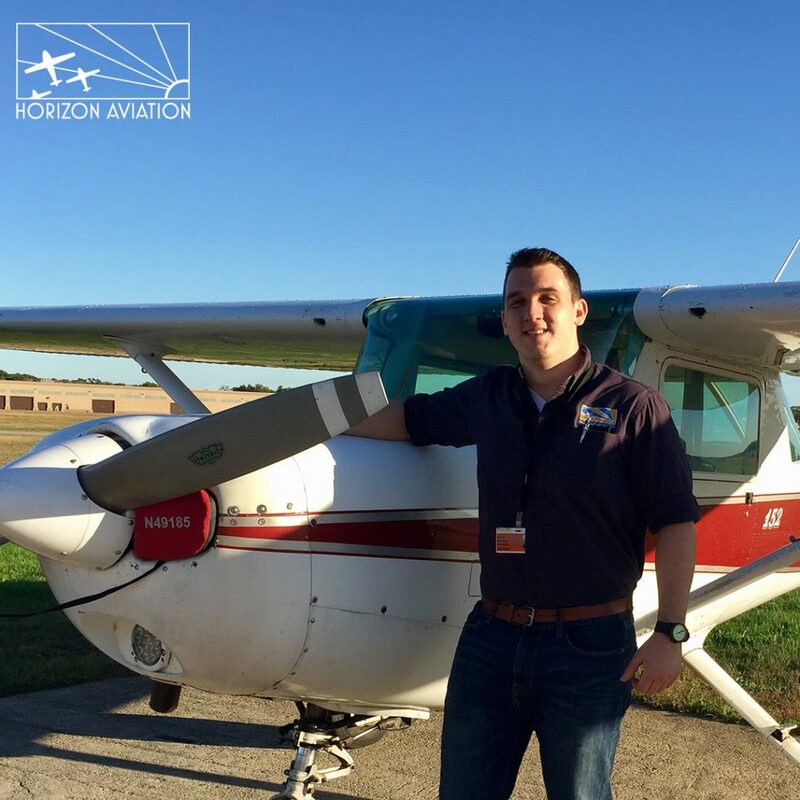 The first solo is the first big milestone for any aspiring flight student. 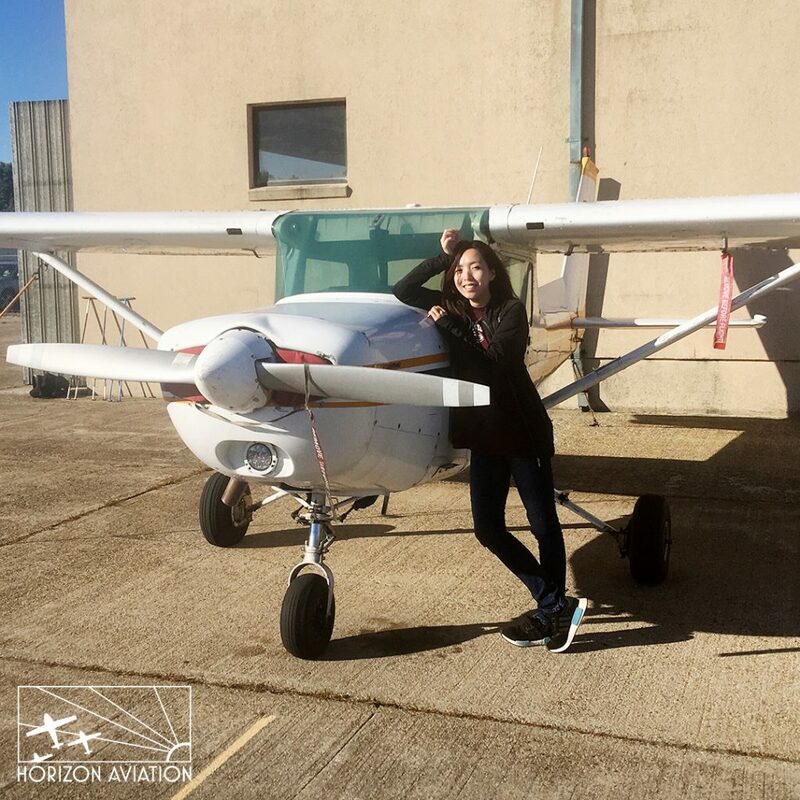 Many students have made their first solo flight on their 16th birthday. 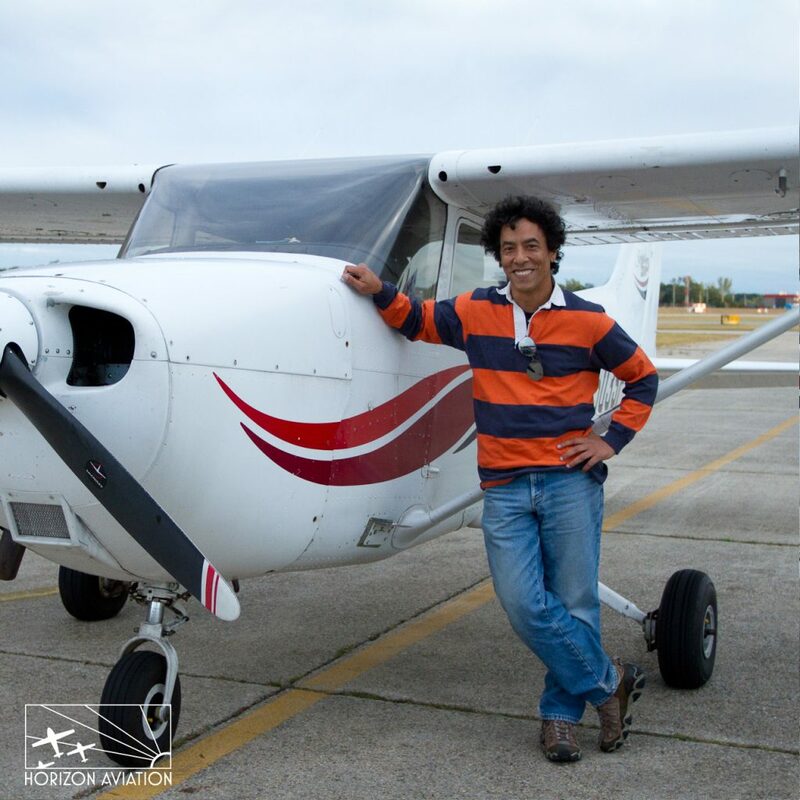 To qualify for the private pilot license you must be 17 years of age. Before you fly by yourself for the first time, you must have at least a third class FAA medical certificate. You may obtain one by visiting with an Aviation Medical Examiner (AME) and undergoing a flight physical. The AME is typically a regular physician that has undergone training with the FAA and is able to grant FAA medical certificates. We have a list of AME’s in the area that may assist you with getting a medical certificate. These people became pilots. So can you.